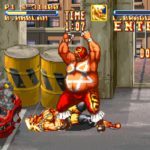 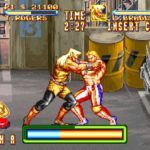 Get rough and wrestling with this upcoming NEOGEO revival! 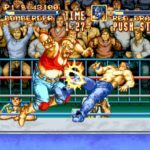 Hamster is releasing ACA NEOGEO 3 Count Bout on October 11 for $7.99! 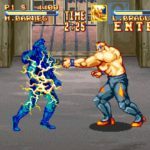 Get your fighting spirit fired up, and hunker down with your bros in intense two-player wrestling matches! 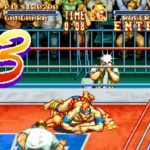 “3 COUNT BOUT” is a pro-wrestling game released by SNK in 1993. 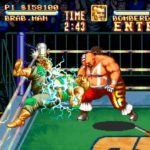 Aim to become the world’s strongest wrestler, and take the champion’s throne for yourself! 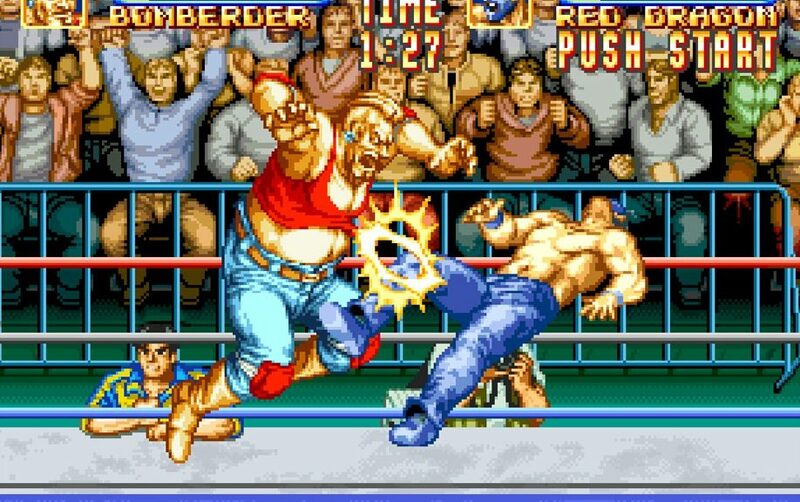 Chock full of the elements of pro-wrestling, including strike exchanges and aerial assaults, dash moves, even illegal moves!